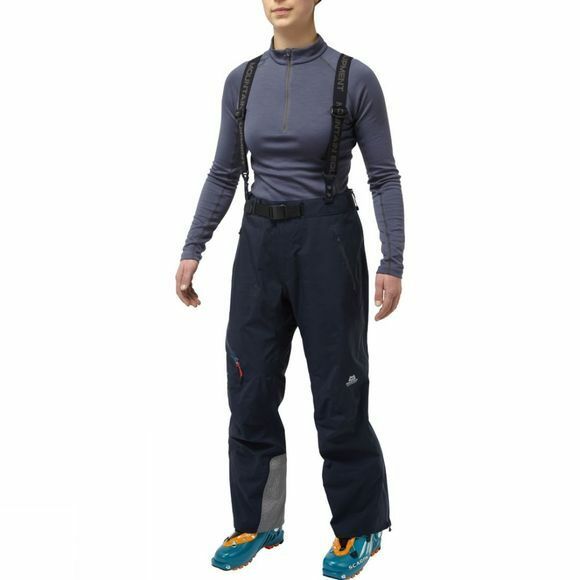 Diamir Pants have been painstakingly designed to excel on long technical approaches and the ultra committing descents that follow. 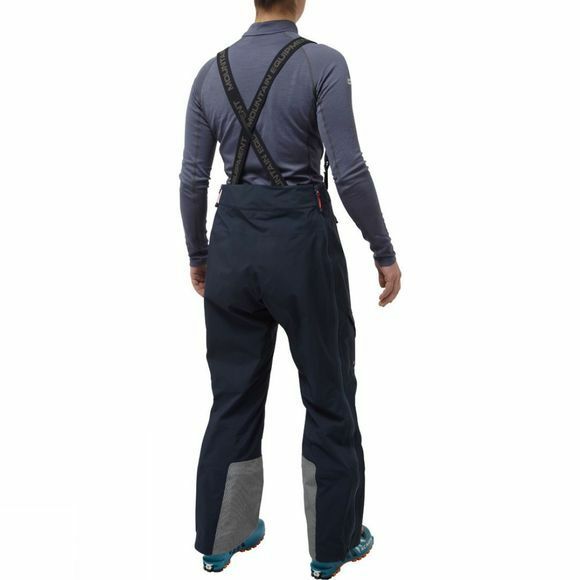 High waisted protection and the perfect fit are combined with the finest materials available. An inner transceiver pocket provides security and instant access.